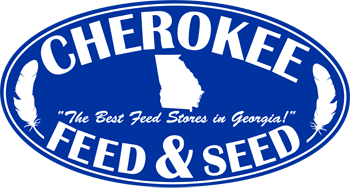 Fromm Feeds are available at all Cherokee Feed & Seed stores. Have any questions about the Fromm products we have available? Stop by one of the stores or give us a call.